Today we have a profesional group of filming recordind a music videoclip in the Gallery room. 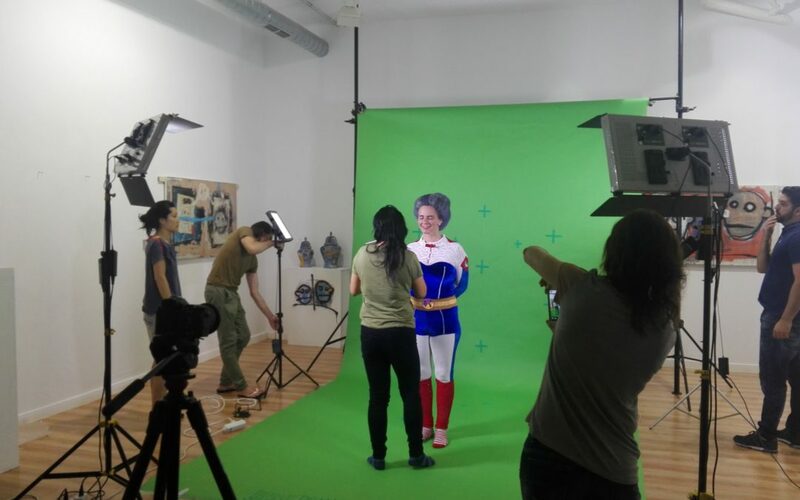 The video clip is called Superabuela, (supergrandmother), it is educational project to offer to schools and student. Mixing music, yoga and theater. They use our room for event and the big meeting rooms that we rent to companies to work, Many casting, recording, workshops, makers, etc have already been working in Soppa. Its not a renting, its a service becouse we facility everything they need as lights, sound, wifi, café. We love to mix cultural works with office work in the same space, making friends, networking and fun.